Anonymous donor presents $1 million gift to The Ehlers-Danlos Society to jumpstart groundbreaking genomic research into genetic cause of hypermobile Ehlers-Danlos syndrome (hEDS), a rare, degenerative, and all-too-often disabling connective tissue disorder. 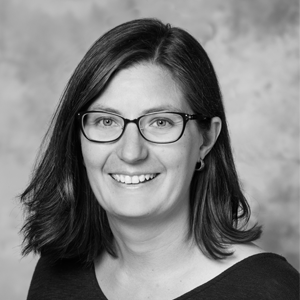 “This research endeavor represents the most comprehensive, collaborative effort to date in seeking to understand the underlying causes of hypermobile Ehlers-Danlos syndrome at the level of genes and gene expression. If we can achieve a better understanding of the underlying genetics and the gene expression abnormalities, we may be able to develop diagnostic tests and find more specific treatments for hypermobile EDS—and, potentially, the hypermobility spectrum disorders (HSD),” states the donor. 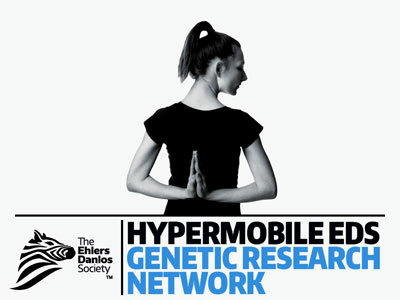 Consisting of leading authorities in fields ranging from human genetics to neurosurgery, the Hypermobile EDS Genetic Research Network will function as the nucleus for research design, data collection and analysis during the course of the genomic mapping.